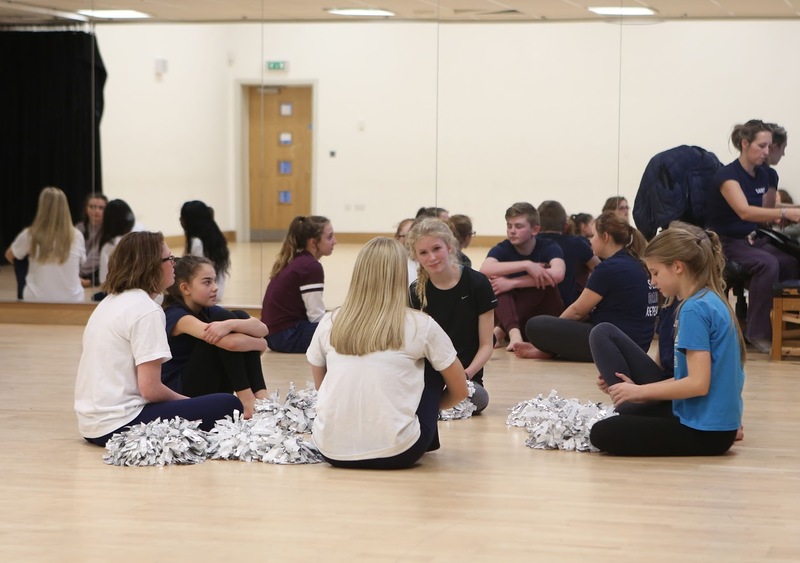 This January, the Dallas Baptist University dance team, the Patriettes, travelled to Northern England to spend a week in ministry, using their gift of dance to spread the love of Christ. The trip was the second time the team has traveled overseas as a part of DBU Athletics’ Global Sports Mission Initiative program, allowing various athletic teams to travel internationally on mission once every four years. This year, the team connected with UKUSA Ministries and served in the communities of Teeside and York. The team spent the week in area schools, assisting as guest instructors in dance, drama and religious education classes. These unique opportunities allowed them to share their testimonies with the students, whose ages ranged from 11-18. During the evenings, the teams worked with local church youth groups and outreach ministries in local coffee shops. In the schools, the Patriettes spent much of their time teaching, using these lessons as a platform upon which they could begin relationships and conversations with students. Often, these conversations began in a dance class and quickly went much deeper than just small talk. Utilizing the platform of dance proved to be a particularly impactful way to connect with these students. Many of the school children were eager to learn why the members of the Patriettes chose to pursue dance in their lives. 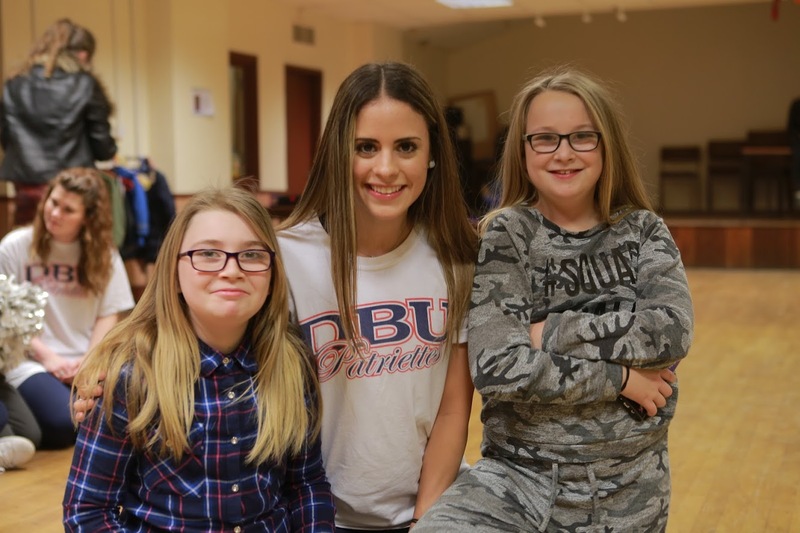 Lindsey Peters, a junior from Waco and co-captain of the Patriettes, discovered ways in which their performances throughout the year connected with the students in special ways. Throughout their time sharing with students, dancing and experiencing the culture around them, the team walked away from the trip with fresh perspectives on their roles as followers of Christ. Courtney Hackett Assistant to the Vice President of University Communications at Dallas Baptist University.